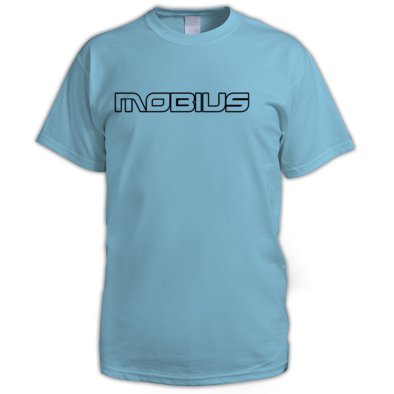 Mobius are a Southampton duo who already have a string of successful recent releases and remixes to their name. Some of the excellent labels they have already appeared on include Ape Music, Re:Connect and Dusted Breaks. Known for their crisp breakbeats and roaring basslines these two are ones to watch. 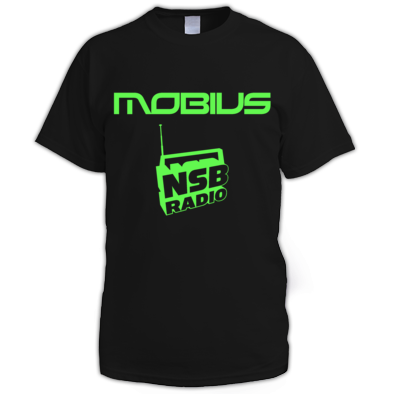 Ali from Mobius also runs a fortnightly radio show on the world famous www.nsbradio.co.uk as well as DJ'ing around the UK. 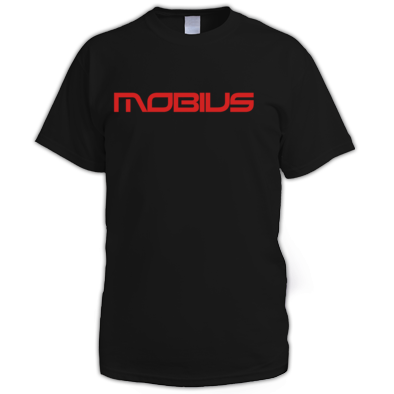 Show your support by ordering a Mobius T-shirt today!